Blog Getting Practical about Employee Empowerment: What really needs to happen? 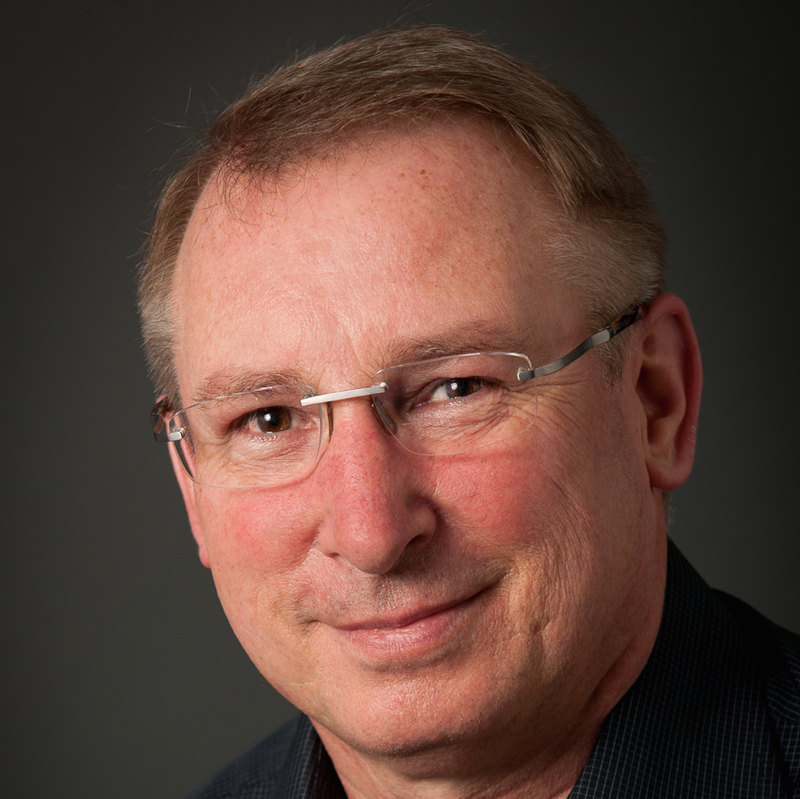 Getting Practical about Employee Empowerment: What really needs to happen? 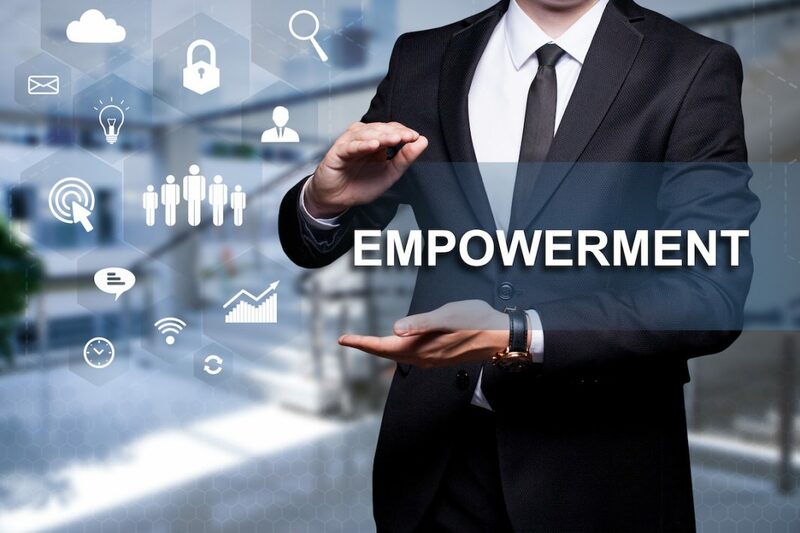 Many organizations have launched projects to increase employee empowerment, yet I often think there is still confusion about the definition of empowerment and how to make strides to create an encouraging environment. Let’s take the points above and get a bit more tactical. How do you effectively pass more control into the hands of employees? First, do it slowly. Change is hard, especially when change involves letting go of control and building trust. Take it one decision at a time. Identify one process point where control can be transferred to the employee. You can do this on a team basis or an employee-by-employee basis. Perhaps one of your employees has to get manager approval to send out a weekly report, and the report has been spot on for months. Consider eliminating the approval and asking the employee to send the report directly to the intended audience. Empowering employees means setting them up for success, and then letting go. This can be tough for leaders who have high expectations and are used to doing things their own way. Let’s say you have typically written the business proposals for your team, but now you’re passing that responsibility down the line. You may be tempted to hover, give specific instructions, and share your way of doing things. This can result in the employee feeling watched, boxed in, and constrained. Figure out what information and instruction are truly needed. Challenge yourself to make this list small and check that you’re not injecting your way of doing things rather than creating freedom and encouragement. Then let go. Will the employee’s first draft be as good as what you would have written? Probably not given your experience, but that’s not a reason to micromanage. Instead, let them find their own way and then be intentional with your feedback as they learn. If we’re truly wanting to empower employees, should we not ask them how they want to increase their control? You may have ideas about transferring tasks down the line, but you should also make it clear that employee ideas are welcome. Team members often notice inefficiencies that are not obvious from a leadership perspective. Perhaps schedule a group discussion specific to talking about inefficiencies and transferring leadership to employees. Or encourage employees to schedule one-on-ones with their direct leaders to share ideas. This approach also means encouraging failure—no idea is a bad idea, some just won’t get implemented—and we need lots of ideas to narrow it down. How will you show self-empowerment in your own work? Is there something you can ask your boss to transfer down the line to you? Challenge yourself to eliminate inefficiencies in your job as well, and ask for more responsibility where it makes sense. Do you feel the freedom and autonomy to do your job the way you see fit? If not, what can you do to incrementally change that? Ask for what you need and your employees will follow suit. How do you handle your own failures? Do you treat them as negative or part of the process? Be transparent about your own failures and your work. You can set a positive example for employees by the way you handle your own career. An empowered employee’s decisions will often not match your expectations or the decision you would have made. Be gracious in providing feedback and direction. Remember the mistakes you made earlier in your career (or recently!) to guide you in your reactions. Remember that there are no bad ideas and to encourage risks and failure within your team. One concrete approach is to keep track of the number of new ideas or suggestions on a white board or online tool, and track the number of failures. Display it in such a way that failures and successes are equally celebrated as two parts of a team that is empowered and successful. Remember that the foundation to a positive work culture is mutual trust between team leaders and team members. You’ll know you’re truly creating an empowering environment when you see employees pushing their boundaries, coming to you with new ideas, and generally seeming more satisfied at work. Encourage every small step as you all learn and grow together. Do you have other tactical ideas about creating employee empowerment in the workplace? I’d love to hear your thoughts in the comments below.